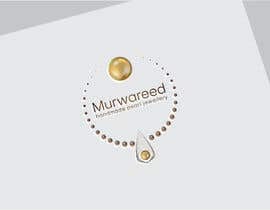 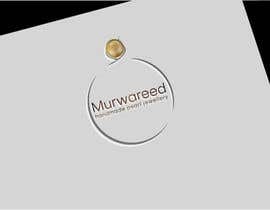 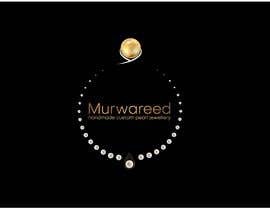 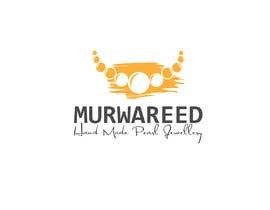 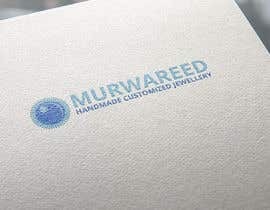 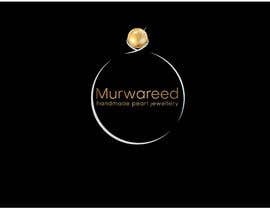 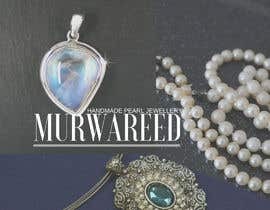 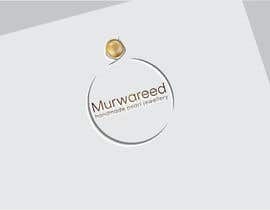 Murwareed is the name of my company which means (pearl). 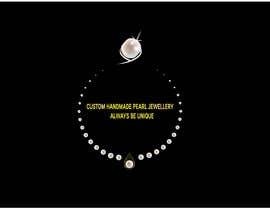 This company is about handmade customized jewellery. 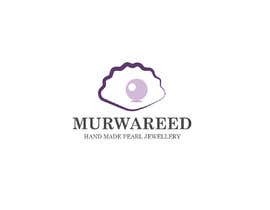 And the main theme of this company is Murwareed (pearl). 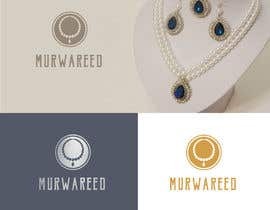 You can check out the Murwareed_pearl Instagram account to see my designs.